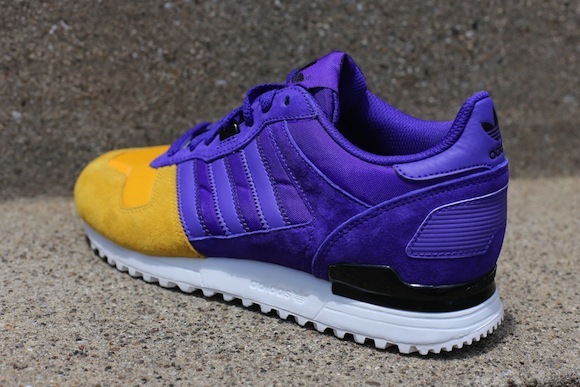 Back on April 22nd when we took an initial look at the adidas Originals ZX 700 “Blaze Purple/Yellow Ray”, it has now been confirmed that these Originals are now available at select adidas retailers. 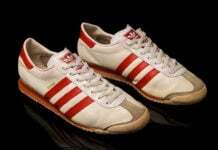 Most of us have been waiting for quite some time for this pair of Originals to release. Luckily that time has come. 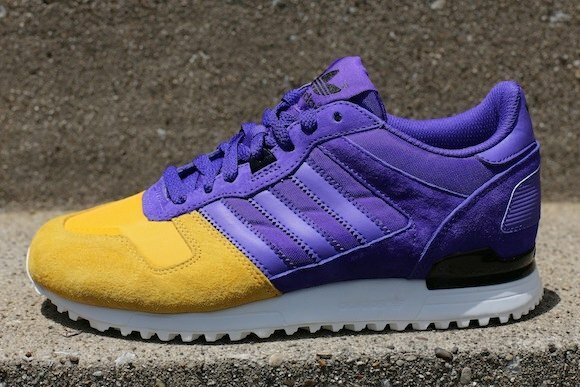 The Blaze Purple and Yellow Ray suede really brings this ZX 700 to life. The two colors completely over-power your outfit; so you’ll know for a fact that a footprint is always left behind. 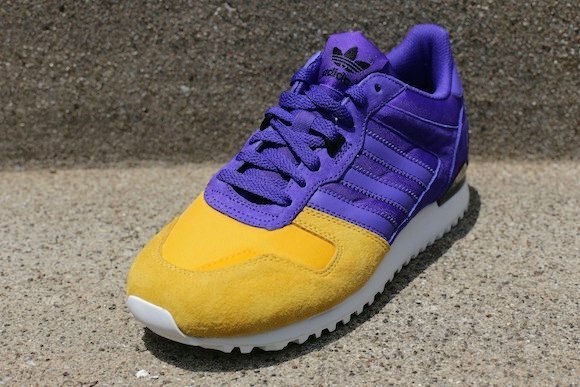 Like I said at the start, the adidas Originals ZX 700 ‘Blaze Purple/Yellow Ray’ is now available at your select adidas stores. 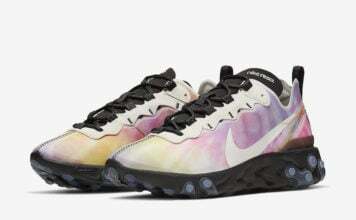 Oneness Boutique is selling a few pairs as well, make sure to check them out. 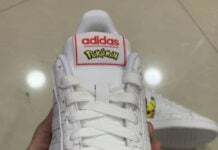 After the jump, leave a comment if anyone is planning to cop these Originals.